Apple held its annual iPhone event last week. The company has launched three new iPhone models, including iPhone XS, iPhone XS Max and iPhone XR, along with Apple Watch Series 4 updated at the event. Not surprisingly, the new iPhone and Apple Watch models are more expensive than their predecessors. 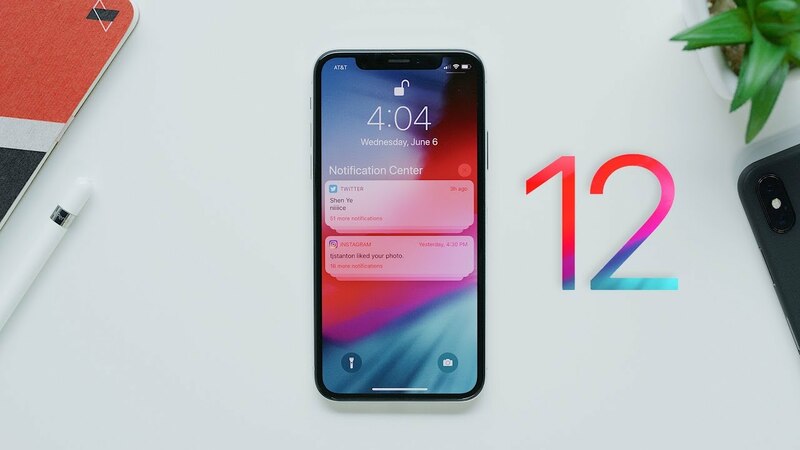 However, Apple has announced a product that will be technically free: iOS 12. 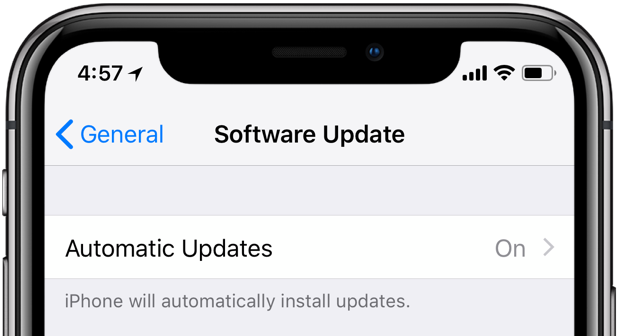 The first important step with any software update is to see where the existing device is compatible with the latest version of the operating system. The good news is that all devices that can run iOS 11 can run iOS 12. Apple promises compatibility with devices that date back to iPhone 6 and promises a smoother operation. The list of compatible iPhone models includes iPhone Xs, iPhone Xs Max, iPhone Xr, iPhone X, iPhone 8, iPhone 8 Plus, iPhone 7, iPhone 7 Plus, iPhone 6s, iPhone 6s Plus, iPhone 6, iPhone 6 Plus, iPhone SE and iPhone 5s. The update is also compatible with the first and second generation 12.9-inch iPad Pro, 10.5-inch iPad Pro, 9.7-inch iPad Pro, 5th and 6th-generation iPad, iPad Air 2, iPad Air, iPad mini 4, iPad mini 3 and iPad mini 2 and the sixth generation iPod touch. Before getting the iOS 12 update on your iPhone, we recommend that you back up your device using iTunes or iCloud. To update your smartphone, you will also need free space and the update weighs about 2.77 GB in the size of the download. Once you've backed up your iPhone, the easiest way to upgrade to the latest version of Apple's mobile operating system is to update it properly on your device. This process does not require a computer or an active connection to iTunes software on the PC. Just turn on the device and go to Settings >> General> Software Update. 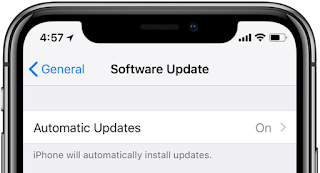 iOS will automatically search for an update and if iOS 12 is available, an alert will allow you to download and install the update. In case you did not feel comfortable with the latest version of iOS directly from Apple, another method would be to download the update through iTunes. Those who update their iPhone through iTunes have observed that it is faster than doing it on the plane. POCO Launcher available for MIUI-based devices: What’s new? Before continuing with the update, make sure you have the latest version of iTunes on Mac or Windows PC. With iTunes updated, connect your iOS device and click the iPhone or iPad or iPod icon in the upper left corner of iTunes. 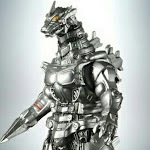 Next, click on Search for updates >> Download and update. After agreeing to the terms, iTunes should begin the process of downloading and installing iOS 12 on your device.